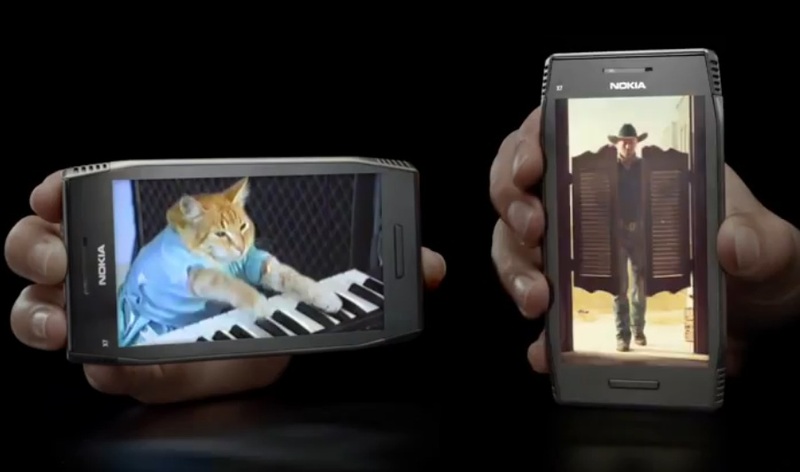 Advert: Nokia X7 Advert sees return of keyboard cat! Remember that epic C7 advert that featured keyboard cat? That kitty is back with friends on the X7. Viral dramatic prairie dog is there too, as is an epic slice of fruit ninja and Angry Birds. Good advert. Good direct use of phone to fill all the time. For flagships though, I’d expect ads to clearly explain features that sets it apart. But in this, phone filling screen action. Given what the X7 possesses, this is probably the best way to sell it.